Longing for a long day of finding treasures for the body, for the soul and for the surrounding. Black and white are stuck with me, but mostly when it comes to searching for eye candy, cause I have a lot of color around me in my everyday, which I appreciate. But these style photos made me wanna go back completely to black and white and maybe some shades of grey. I guess it depends completely on the day and which mood Im in. But it feels good with this inspiration before a new energizing week! 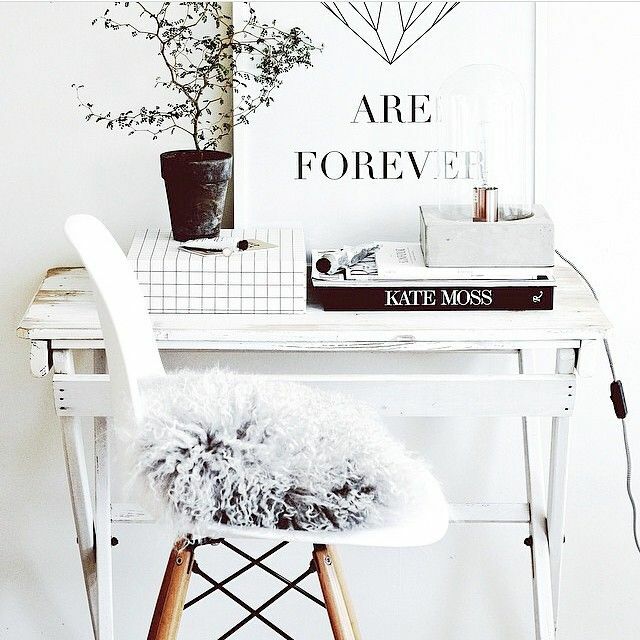 Black & white inspiration is so beautiful!